"I believe even small changes in our thoughts and actions can lead to significant improvements in our lives. My goal in counseling is to provide a comfortable, encouraging environment in which clients can feel safe enough to partner with me in making the changes they seek. I am so excited to be able to bring a full-service counseling center to Waxahachie! One that can serve adults and couples of all ages, as well as developmentally appropriate counseling and play therapy for children and teens age 3-18. 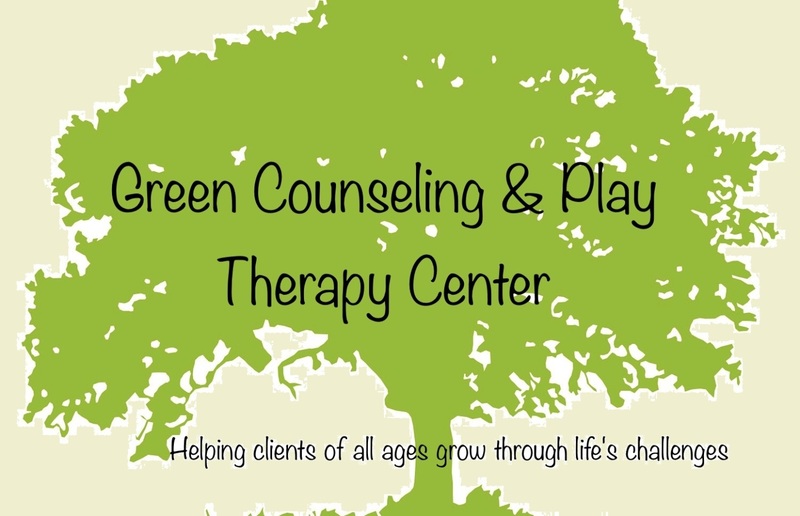 Green Counseling & Play Therapy Center has the space to also provide group counseling and family counseling! My family and I have been blessed to call Ellis County our home for many years and I am honored to be able to be able to provide this service for our community." In addition, Rebecca is experienced in working with children and teens with special needs such as Autism, Down's Syndrome, emotional disturbances, and learning disabilities. GREEN COUNSELING IS NOW AN IN-NETWORK PROVIDER FOR AETNA AND TRICARE ! We will be glad to bill all other insurance as out-of-network for you. If you have questions about what your insurance will cover, we will be glad to verify your insurance benefits for you! We also accept cash, credit, and flex spending cards as payment. Contact our office to discuss your needs. We are here to partner with you and help you create a better tomorrow! Our office is located on the 1st floor in the corner. 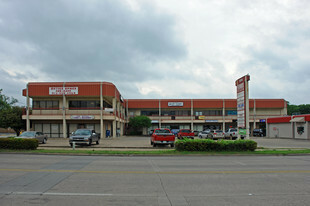 For your convenience, parking is available in the front as well as behind Ferris Plaza.